The day is finally here! 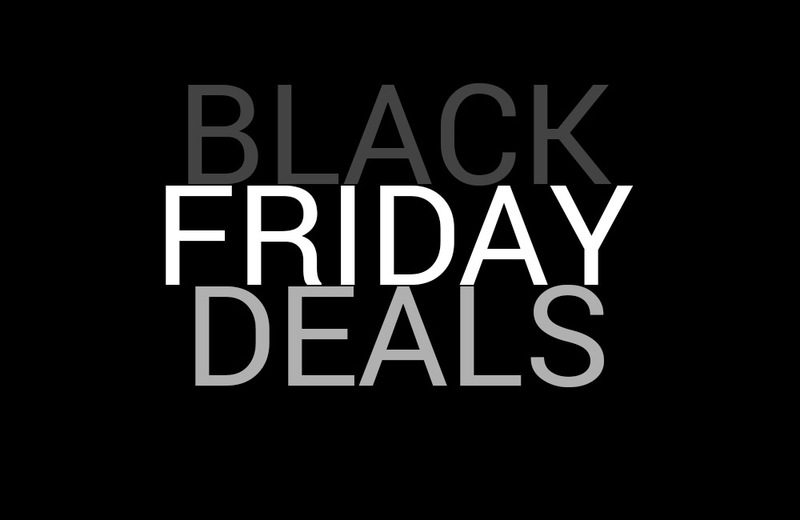 We’ve been counting down Black Friday 2016 deals on the daily all week in preparation for today. So yeah, woohoo to us for that accomplishment, I think. Either way, we’re here and the deals are live. I have news on that front, though – the deals today were all live yesterday. Yep, it’s really just a big copy paste! In today’s list of deals (which is basically from yesterday), we’re getting a first second look at the big deals of the week being Thanksgiving and all. We’re seeing discounts still on Google Home, but also on Amazon Alexa products like Echo and Echo Dot. Other smart home deals include Nest products, Canary, Ring, and Chromecast. The Google Pixel is also on sale at Verizon and Best Buy. Lots of goodies to be had! NOTE: If you see a deal on a product at one retailer, the chances of it being at all retailers is pretty high. If we didn’t list each one for each spot, that’s because we’re lazy. So feel free to search for those same deals at your retailer of choice.